For the first time this school holiday I had time to myself. Eldest went to the cinema with grandad and youngest fell asleep in the car. 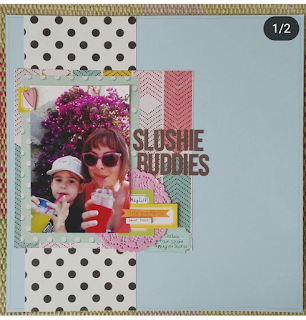 So I scrapbooked!! I haven't looked at this stuff for months! I'm really happy with how they turned out. 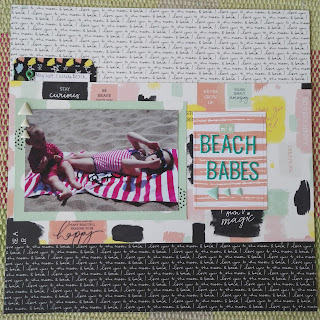 The first is using the latest lite kit from crafty templates, the second is using the previous kit.